The first time I came upon a theremin was at the MIAT Museum of industry, labor and textiles in Ghent, Belgium. Wandering through an exhibition about the history of electricity, I found myself watching a video of someone playing a strange instrument I’d never seen before. The fuzzy eeee-oooo sound it made brought up instant images of old black-and-white science fiction movies. I realized I was seeing a theremin. The music was beautiful, though, not cheap sci-fi schlock. Something classical, performed with both aural and physical grace. Then I noticed I was standing next to a real life copy of the same very instrument: a box on a table with two looped antennae sticking out of it at right angles. I reached over to touch it and discovered this theremin was on. I moved my hands back and forth over the antennae, trying to mimic what the musician was doing on screen. The noise I made wasn’t particularly lovely, but I was making music, of a sort. 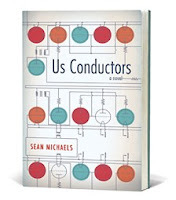 Sean Michaels’ novel, Us Conductors, is a fictionalized account of the adult life of Soviet physicist Lev Sergeyevich Termen who invented the theremin in 1920. After grand successes touring with his instrument in the USSR and Europe, Termen was sent to America where his name was westernized as Léon Theremin. RCA bought rights to produce and sell the eponymous instrument. RCA had visions of “a theremin in every home,” but their timing was terrible as they began sales in 1929. 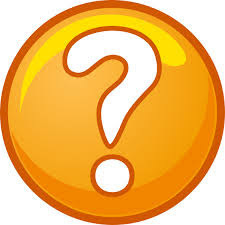 The stock market crash ruined any chance of commercial success. Michaels’ book begins with Termen/Theremin locked up on a ship where he is being returned to the USSR against his will. We learn of his life in the US as an inventor, teacher and artist, and about his unrequited love for Clara Reisenberg (later to become Rockmore), a young Lithuanian refugee and violin prodigy who, under Theremin’s tutelage, became a famous theremin virtuoso. The theremin is one of the first electronic musical instruments ever invented. It is also, perhaps, the only musical instrument that is played by not touching it. This is a perfect metaphor for the inventor’s doomed love for Clara. Theremin and Clara dance their way through speakeasies across New York City in this inventive novel. He is managed by a mysterious man named Pash who negotiates contracts Theremin signs without reading. Michaels’ Theremin practices kung fu, and he cooks spaghetti with Tommy Dorsey and George Gershwin. He plays Camille Saint-Saëns’ “The Swan” when he demonstrates his instrument to both Charlie Chaplin and Vladimir Lenin. Even as he knows his love for her to be a lost cause, he builds Clara the most beautiful theremin yet and he uses his engineering magic to give it more voices than any theremin has ever had. At a grand concert she plays in Philadelphia he discovers she has painted his beautiful instrument black and only uses one of its many voices. Whisked out of the country in the middle of the night, Theremin (once again Termen) is delivered into the Siberian gulag, then to a special prison for scientists where he works under the direction of the reviled Lavrentiy Beria himself. Throughout it all, Termen is haunted by his love for Clara. He sees her around every corner, and in every recording he makes. 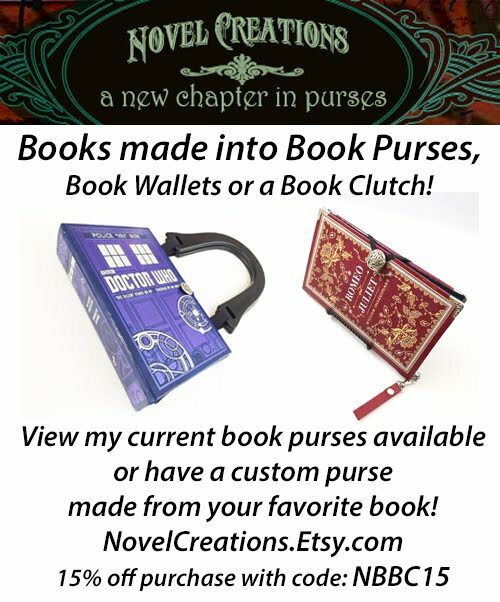 With this novel Michaels solves the mystery of what happened to the inventor of this strange instrument whose sound you know but have probably never seen before. He solves it, as he admits, primarily with inventions of his own. Michaels’ Termen/Theremin is a living paradox, a man who experiences the world with the hands of an engineer and the heart of an artist.